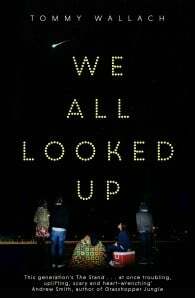 Four high school students put their hopes, hearts, and humanity on the line as an asteroid hurtles toward Earth in this contemporary novel. Tommy Wallach is a Brooklyn-based singer-songwriter and novelist. His fiction and nonfiction works have appeared in McSweeney's, Tin House, Wired, Salon, and other magazines. As a musician, he has put out an EP with Decca Records and performed at the Guggenheim Museum in New York City. 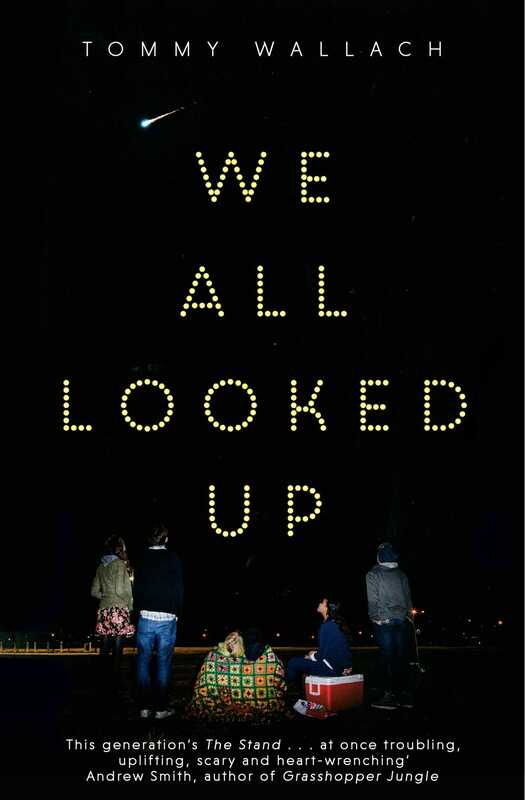 We All Looked Up is his debut novel. Read, hear, and stalk him at TommyWallach.com.